Very few trainers could get away with giving instructions like that, unless the trainer has been told the exact same thing. 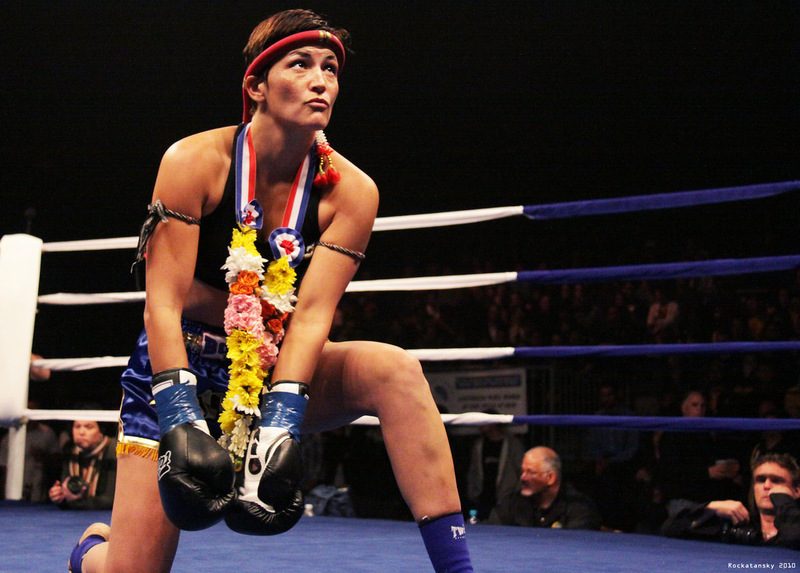 Muay Thai lays claim to a strong culture in Australia, and by 2016, there are not only women fighters, but a generation of women that have worked through fight careers to become trainers themselves. Angie recognised that desire to fight when it was expressed by to her by her daughter, Jasmine. According to Jennifer, any differences in participation are reflected in different targeting. “Personally, don’t think there’s any difference,” says Caley Reece, veteran of over fifty fights and boasting a professional record that is without blemish. 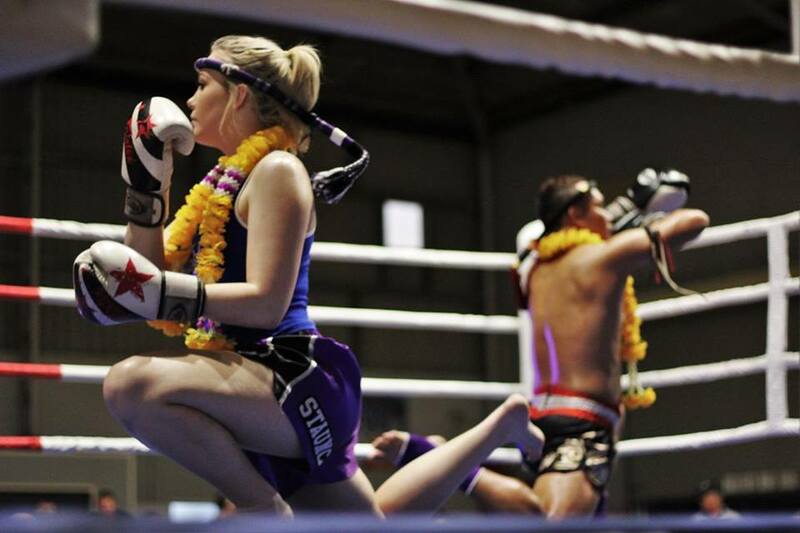 As Muay Thai continues to grow in popularity in Australia, an increasing number of women will assert themselves in the sport as athletes first and women second. Just as there is little difference between a fight between skilful men and skilful women from a spectator’s point of view, the differences in participation for the fighters themselves are virtually negligible. Next ArticleTo Gym or Not to Gym?